Vita Liberata Fabulous Gradual Self Tanning Lotion is just one of a wide selection of tanning products on the market these days. 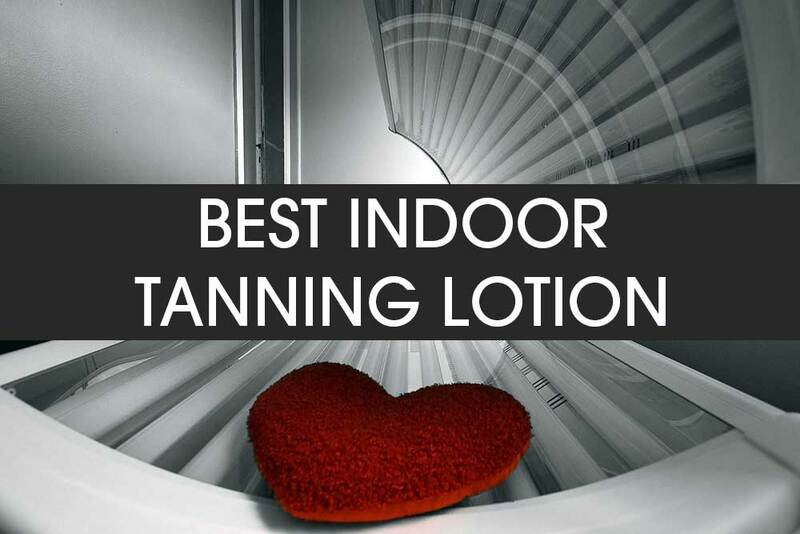 It takes time to not only figure out the type of tanner that works for you but to also narrow down which brand is the best choice. User reviews can lead you astray so it’s best to get the scoop from a source that knows what they are talking about. 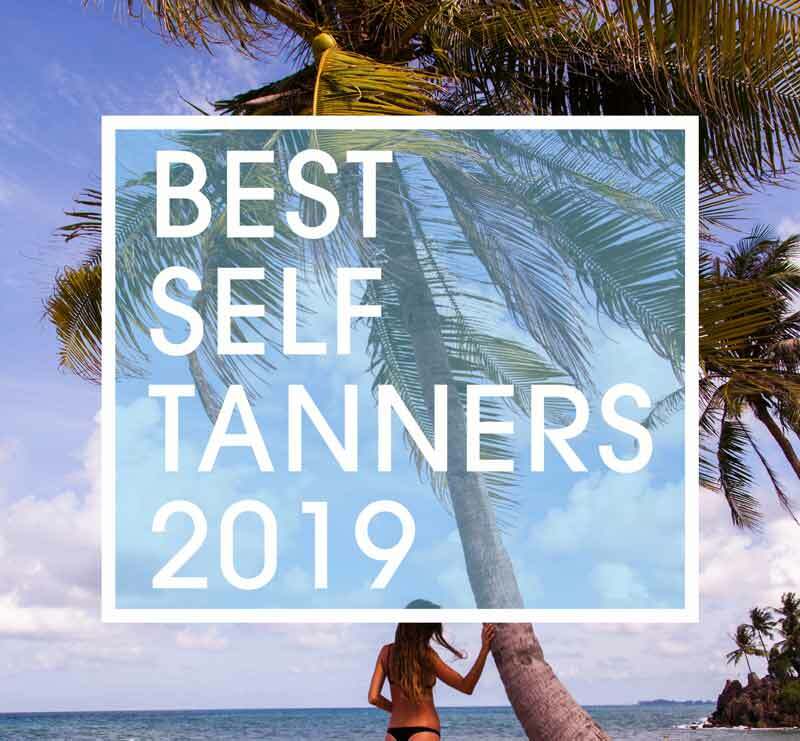 In my experience (and I have a lot of experience with using tanning products) there are a handful of self-tanning products that stand out in a crowd of brands. One of my top picks is the Vita Liberata Fabulous Gradual Self Tanning Lotion; this one is a good choice for several reasons. To begin with, it is in a lotion form, which makes it very easy to apply — with lotions, there is more control with the amount that is used on a specific part of your body, the lotion is applied manually at your own pace and you can see the how it spreads over your skin plus the chances of making a mess is minimal. 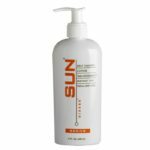 As a lotion, the conditioning abilities are better too; this self-tanning lotion has a silky texture that goes on smoothly and evenly when I apply it on my skin. The Vita Liberata self-tanning lotion is a subtle tanner that tans your complexion at a gradual pace. Don’t expect to get super dark right away; the first application gives you a warm tinted color within minutes. The product is safe to use, so much so that the creators encourage daily usage for more dramatic results. It is completely free from parabens, perfumes, alcohols and other toxins and formulated with certified organic botanicals. The organic extracts found in its make-up are aloe vera, lychee, raspberry, and licorice. These ingredients procure skin-fortifying effects, which I have personally experienced. My skin feels incredibly smooth and soft after every use and stays hydrated for the entire day. I don’t quite know if the results of my healthy looking skin are attributed from its nourishing qualities or the superficial effects of the color it gives my skin, either way, I couldn’t be more pleased with the outcome. My skin has a sun kissed glow about it, I would say after about the third consecutive use, however, it is short lived, since that precise skin shade only lasts for perhaps two days, to be honest. The more product I use, my skin starts to look very dark and unnatural and if I halt usage it starts to fade which is partly due to showering daily as well as towel drying my body after. There is a delicate dance as to when to break from using this lotion and when to resume its application. If you have an active lifestyle, tend to be in the sun a lot or workout every chance you get, then that means you probably sweat a lot. 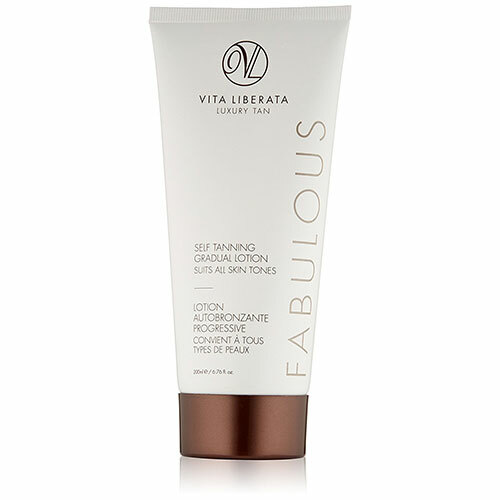 Vita Liberata Fabulous Gradual Self-Tanning Lotion isn’t very water-resistant; as such, too much water exposure will affect the tan this self-tanning lotion gives you. The good thing though, is that you can safely reapply as often as you like. The scent is as subtle as its gradual tanning capabilities, there is a faint fruity smell but it doesn’t have much lasting power. This is especially good for persons not wanting an over bearing smell lingering on them all day or for me who wears signature fragranced perfumes and don’t want other scents to over power them. Vita Liberata Fabulous Gradual Self Tanning Lotion is on the higher end of the price scale compared to other tanning lotions on the market. 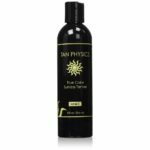 My go-to store is Amazon, I can always depend on them having exactly what I want and at the most competitive price, and they have this self-tanning lotion priced at $30.00. You can find it in an off-white tube bottle with a deeply colored bronze cap. The lotion’s features are printed in the same bronze color with the Vita Liberata name and logo at the top of the bottle. Individuals will have different experiences with using the same product, partly because everyone’s preference and make-up are distinctive. Some products will appeal to more people than others because they’re created with natural elements and free from harmful ingredients. For example, the Vita Liberata Fabulous Gradual Self Tanning Lotion caters to people with normal skin as well as persons with sensitive skin. 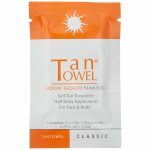 While some other self-tanners usage is limited to people with normal skin. Having said that, the Vita Liberata is a multifaceted tanning lotion that caters to many skin types, it is an effective self-tanner, it’s easy to use and doubles as a superb moisturizer. The downfall is that it’s not quite suited for outdoor weathering, i.e. rain or sweating from the heat of the sun and doesn’t have SPF protection either. It is also a bit pricey. So overall it would probably score a 4 out of 5 in my books. I still consider it to be one of the front-runners, however, once you try it, you will see and feel its superiority.